Workshops are a great way to improve your practice and get specialised training in a particular area. All workshops are fun and challenging and give you the opportunity to receive expert one-on-one tuition. Improvers Trapeze Yoga & Cocoon Gong Meditation Workshop. This workshop is designed for people that have done Trapeze Yoga with me a couple of times. This is not for a complete beginner. In this workshop you’ll have loads of fun hanging out! 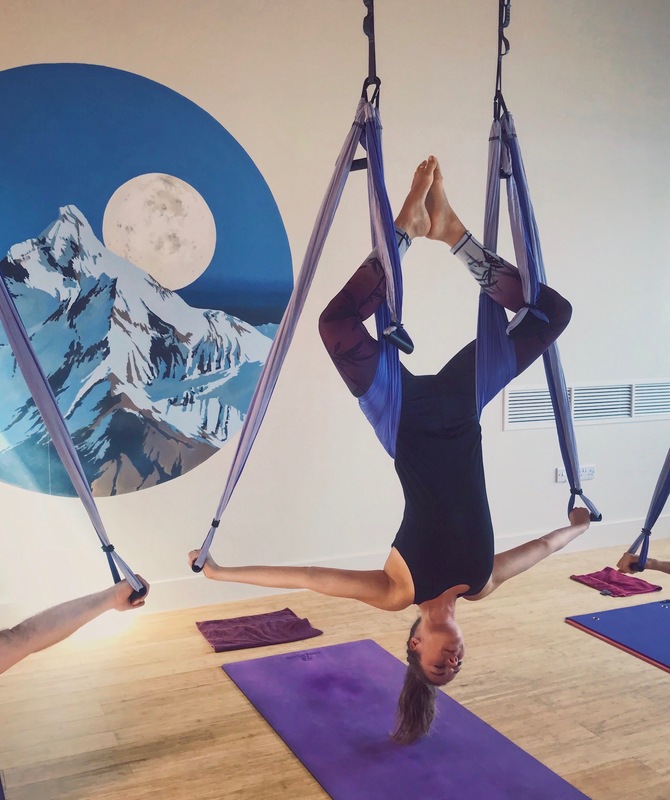 Time to indulge your curiosities, hang upside down, build strength and flexibility learn a few tricks along the way and feel great!! Welcome to opening your hips!! Back bending has an amazing uplifting effect on us - mentally, physically and emotionally. It often brings up strong emotions when practiced regularly. 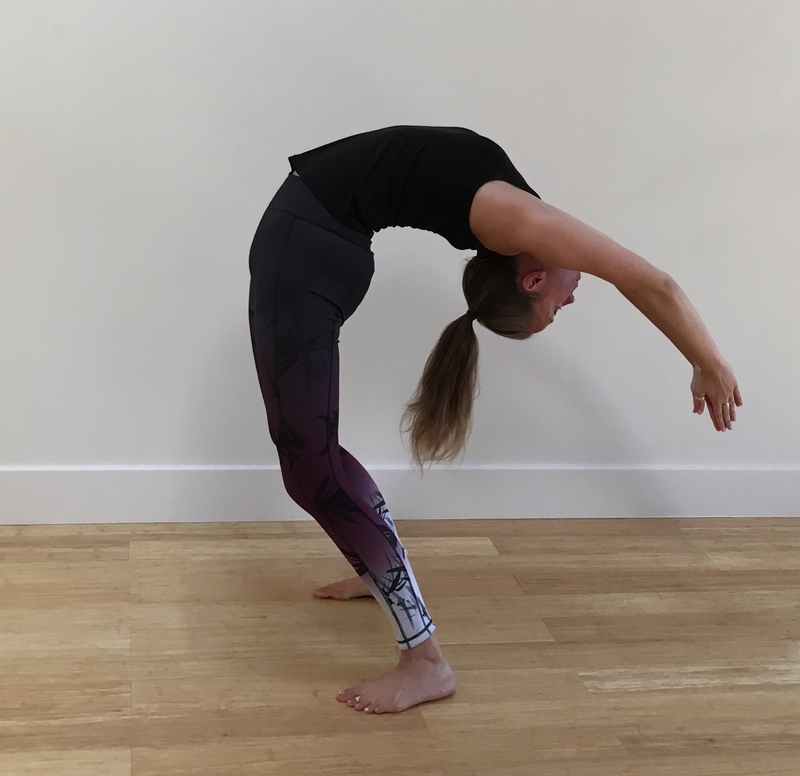 In this workshop you will learn the techniques of how to “build” your back bends, protecting your back and other body parts by stabilising your lower body with the help of the bandhas, props and proper alignment. In this fun workshop, we will breakdown the physiology of the jumping back and through. We will explore useful techniques, strengthen the arms and shoulders along with core training, to make the impossible possible. This playful workshop will teach you the techniques to a perfect handstand.Explore the mechanics and anatomy of handstands, helping your body understand the balance and structure needed for success. Learn step by step how to master perfect balance and the correct techniques with our special tips and tricks! Totally amazing. I had attended yoga before here and there but never felt a need to go again UNTIL Zoe's classes. She is so inspiring. Amazing at teaching, and helping you understand.